Great review. I’m a huge Agatha Christie fan!!! I just finished read The Murder of Roger Ackroyd, and it was so good. I haven’t read The Peril At End House yet, but I really look forward to reading that one. 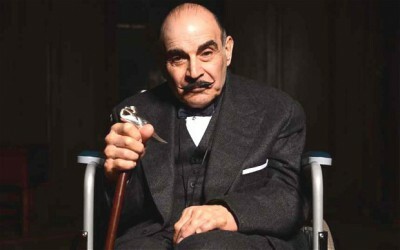 Hercule Poirot is my favorite detective. I prefer him to Holmes. Poirot’s personality and sense of humor are fantastic.